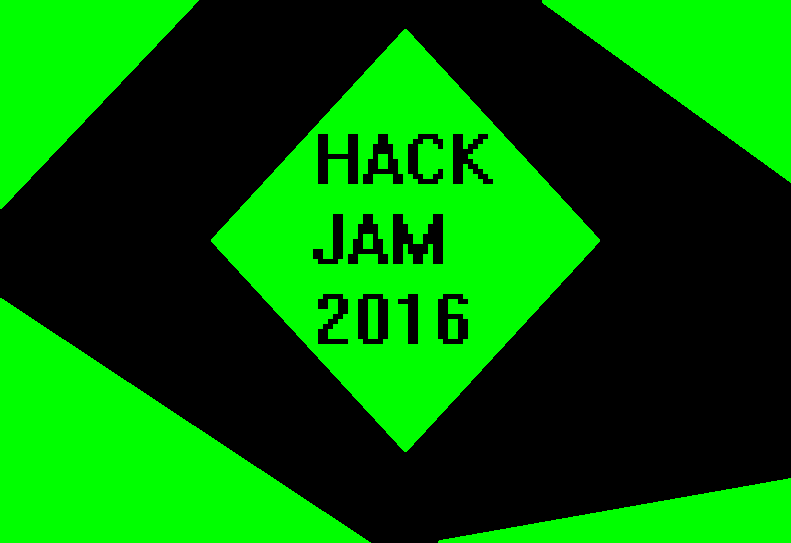 THIS IS HACK JAM 2016!!! The rules are simple, create a game using any Game Engine, and upload it. However, it MUST be Hacking Themed. It also must be COMPLETELY yours (No Copyrighted material, The game must all be original). All games are voted on the criteria that it is Original, That it has Fun Gameplay, and how much it follows the "Hacking" theme. Good Luck! Remember that the Voting is just for fun, there are no prizes and nobody will receive anything, this is just meant to be a friendly competition. SO WHAT ARE YOU WAITING FOR? MAKE YOUR GAME NOW!